Surprise! 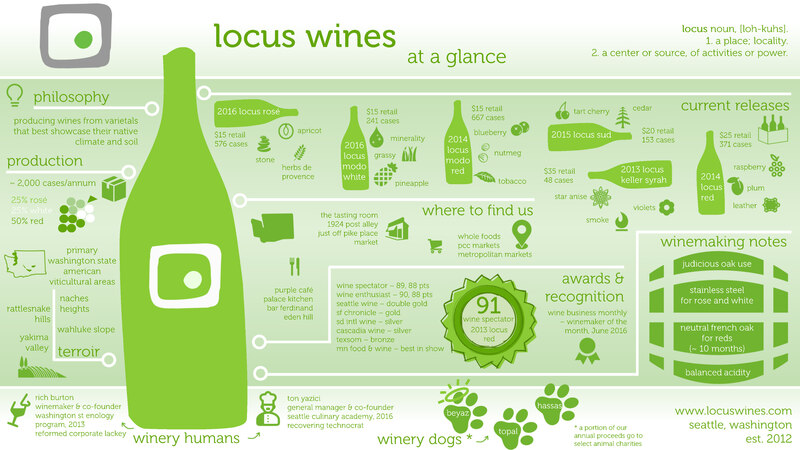 It’s the 2015 Locus Sud! We like to call it our “Lemonade Moment” (if that reference is lost on you, ask a friend). 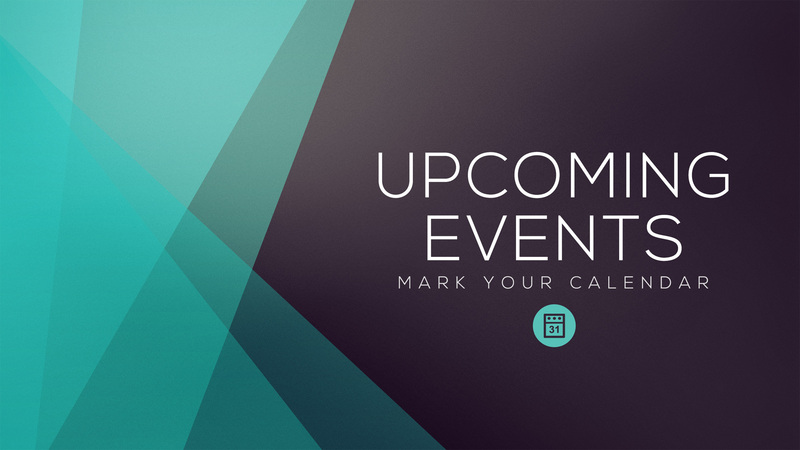 At our Fall Release party, we decided to debut a brand new wine way ahead of schedule. 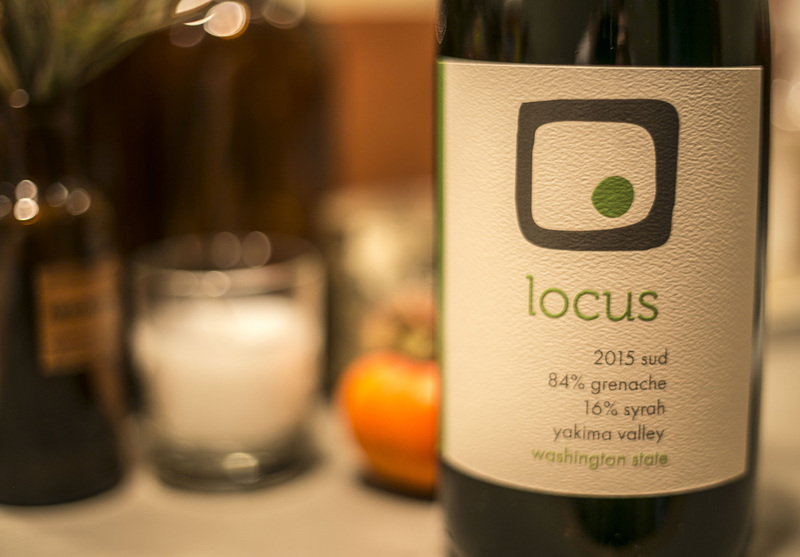 Enter the 2015 Locus Sud, a young, upstart blend of 7 Mile Grenache and (84%) and Keller Syrah (16%). Ten months in barrels and only three months in bottle, it’s tasting beautifully now – tart, expressive, and commanding attention. Kind of like a millennial. It’s our version of a Southern Rhône blend, hence the name Sud, which means South in French. 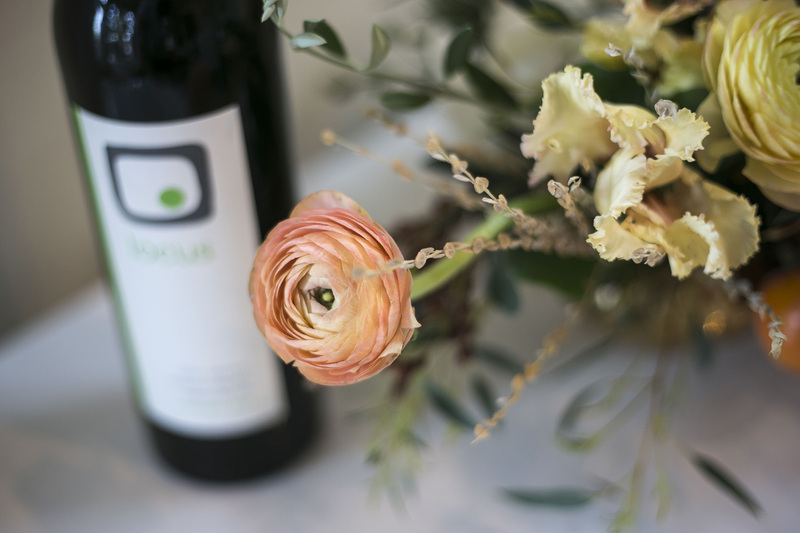 The best part is, the Sud will only be available directly from Locus – on our website, at our release events, or at The Tasting Room. 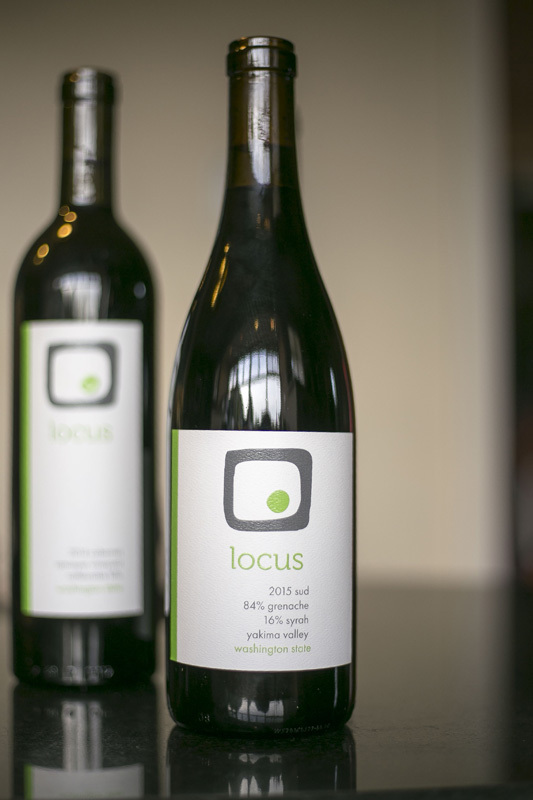 Second best part, or maybe the better part, is that, for a very limited time, the Sud is available for a discount on the Locus online portal for $19/bottle (plus case discount as applicable) until January 2017.